2nd @Kanata_Sirahime is a beast in general! Congratulations to @bromid for taking 1st place at the Double Strikes SMX tournament! 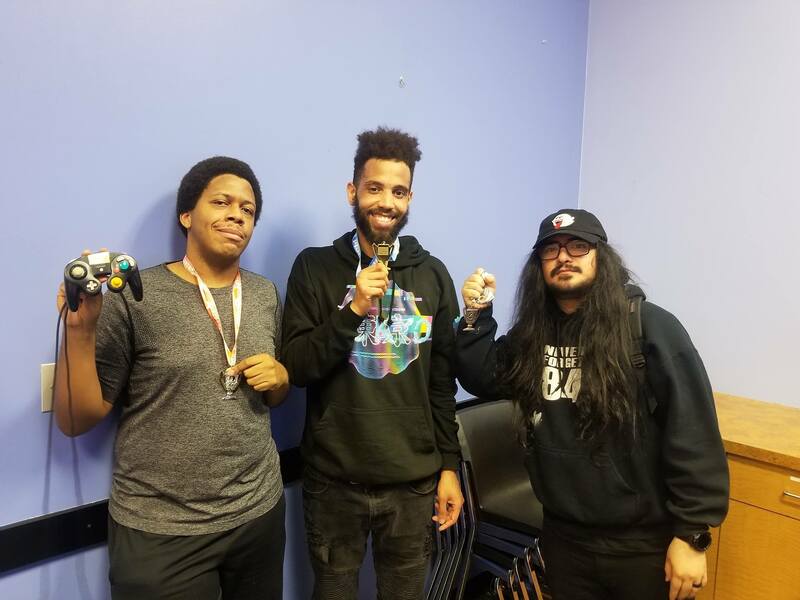 @AndyBurnsDDR took 2nd while @CHRS4LFE took home 3rd!